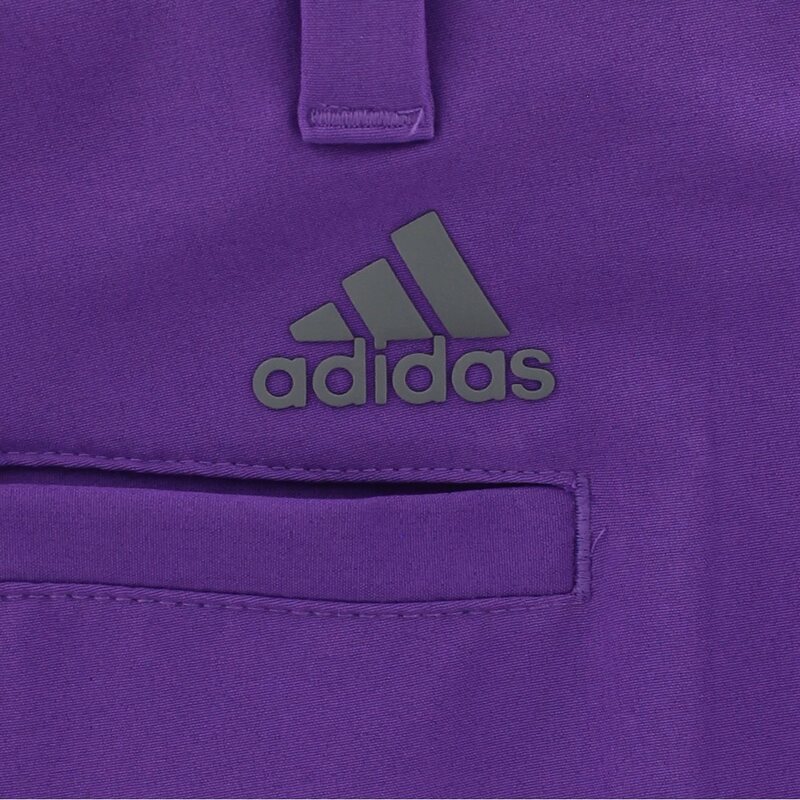 The Adidas Ultimate 365 shorts offer comfort, moisture wicking and water resistance. Made with stretch fabric and a stretch waistband, the shorts provide extreme comfort and allow natural movement without restriction. Moisture wicking technology allows the fabric to draw sweat away from the skin to keep it cool and dry for all day comfort and the water resistant finish will help keep the skin dry in the rain. The Ultimate 365 shorts are designed with a silicone Adidas printed gripper that will keep shirts tucked in and snag free micromesh pocket bags for airflow and breathability. 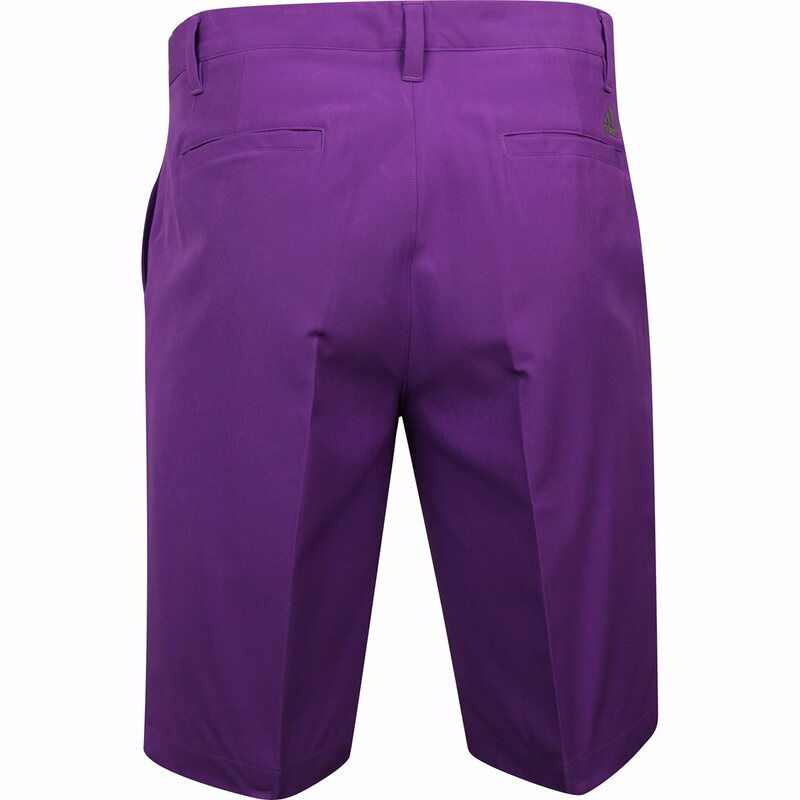 Shorts fit well and have plenty of stretch to move with the body during golf swing. Very pleased with this purchase. 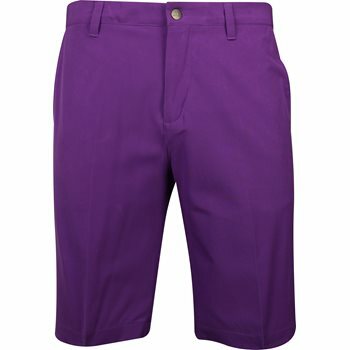 These shorts are lightweight with plenty of pocket space.